The comments, from Securities and Exchange Board of India (SEBI) Whole-Time Member G. Mahalingam, delivered during a speech at a financial event, mark the strongest public comments this year from an Indian regulator about the effects of strong inflows in pushing up the currency. Foreign investors have bought a net $23.1 billion in Indian debt so far this year, clearing and exchange data showed, and have almost exhausted their quotas for government and corporate bonds. They have been net buyers of $6.8 billion in shares, though they turned net sellers in August and have been net sellers so far in September. The inflows have sparked a 5.5 percent appreciation in the rupee against the dollar this year, deepening concerns about the impact on export competitiveness at a time of slowing economic growth. “A huge amount of foreign inflows into the country at a time when the currency in the country has been showing a substantial amount of appreciation is something which the regulator is going to be concerned about,” Mahalingam said. 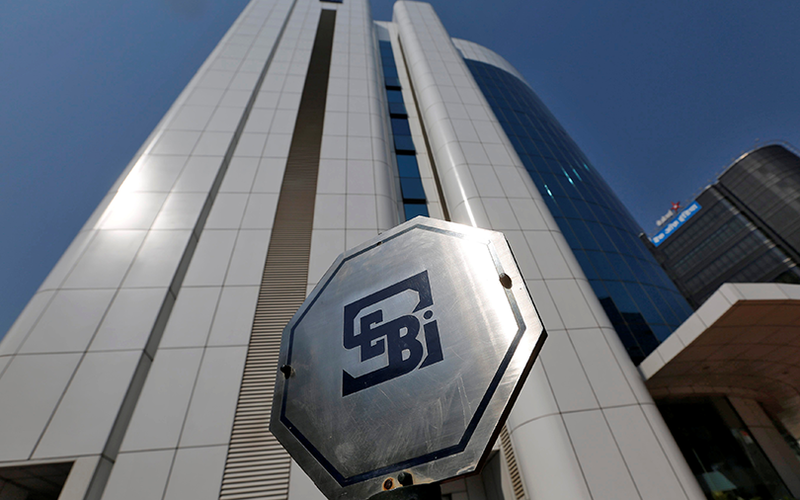 Mahalingam, who joined SEBI from the Reserve Bank of India last year, also reiterated regulatory concerns about rupee-denominated corporate bonds being sold abroad, widely known as “masala” bonds. The RBI in June tightened rules for masala bonds, including setting a minimum maturity of three years for issuances of up to $50 million, while SEBI in July said restrictions on foreign purchases on corporate bonds because of high ownership levels would also apply to masala bonds. “Masala bonds don’t hold any currency risk as far as the country is concerned. But at the same time the external liabilities of the country go up. This is something which we need to bear in mind,” Mahalingam said.